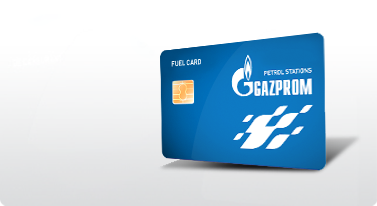 Diesel that is offered at Gazprom petrol stations is high-quality fuel that is completely in accordance with the European standard EN 590. Diesel contains less than 10 ppm of sulphur, meaning the pollution effect minimal, not only in the production process, but whenever it is used. Besides positive environmental impact, Euro Diesel also has beneficial effect on the engine and the catalyst.